Elizabeth Greenberg is the founder of Non-Scents and the subject of our second “squatlight.” For those of you who haven’t heard, we welcome squatters at The Frontier. What is a squatter? Exactly what it sounds like – someone who camps out at The Frontier all day and takes advantage of free coffee, wi-fi, and beer. Spoiler alert: we love them for it! 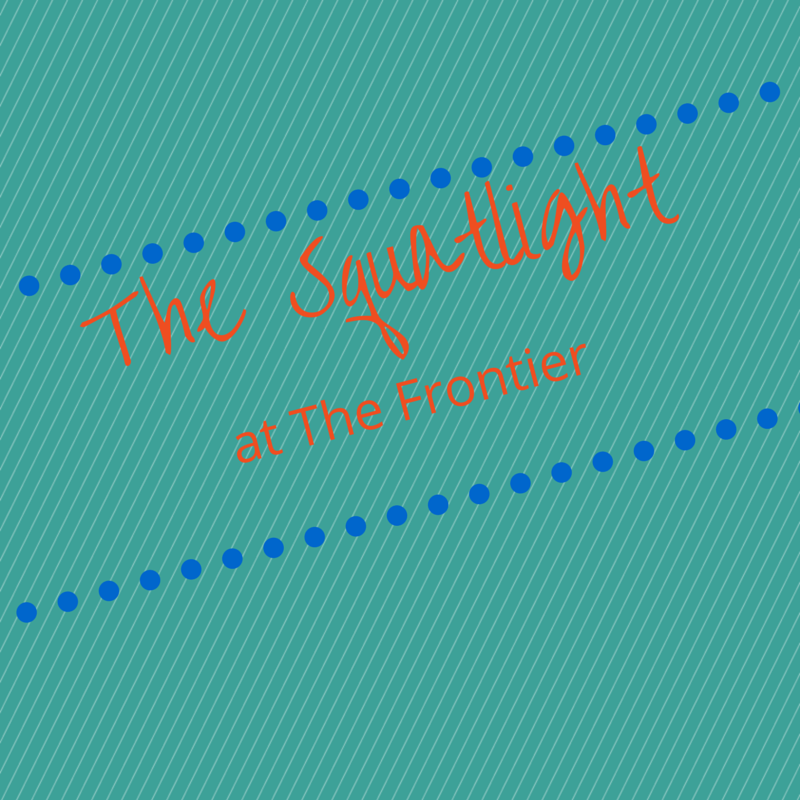 Squatters are vital in defining the culture of The Frontier. Elizabeth works out of The Frontier a few times a week and knows most everybody in the space. She started her business because, like many, she encountered a problem: her friend was in the hospital and could not receive real flowers due to allergen and bacteria exposure (bacteria can grow in the water the flowers sit in). So, Elizabeth went about fixing that. She started Non-Scents as a service that allows loved ones to send handmade origami flowers to people who are in the hospital, but cannot receive real flowers. From there, Elizabeth realized that paper origami flowers never die, so they are also a good alternative if you’re looking to increase the longevity of flowers sent to that special someone! And, Non-Scents will serve anyone who has allergies – hospital or not – if they must limit the pollen in their lives.